Every country and many regions within them have their own popular ingredients and spin on dishes, creating new and unusual dining experiences everywhere you go. But where can you find some of the best food in the world when you’re on your travels? When exploring a country for the first time, sampling local food is an excellent way to acquaint yourself with its culture and customs. Italy is the perfect example. Within the northern region of Emilia-Romagna, Bologna is home to traditional ragù alla bolognese, while neighbouring Tuscany has brought pappa al pomodoro. The beauty of travel is that it opens us up to a broad range of culinary experiences and can even be a reason to visit a place. Here are seven of the best food destinations to tempt you with great dishes and unique dining opportunities – they’re certainly places we’d travel to eat in! 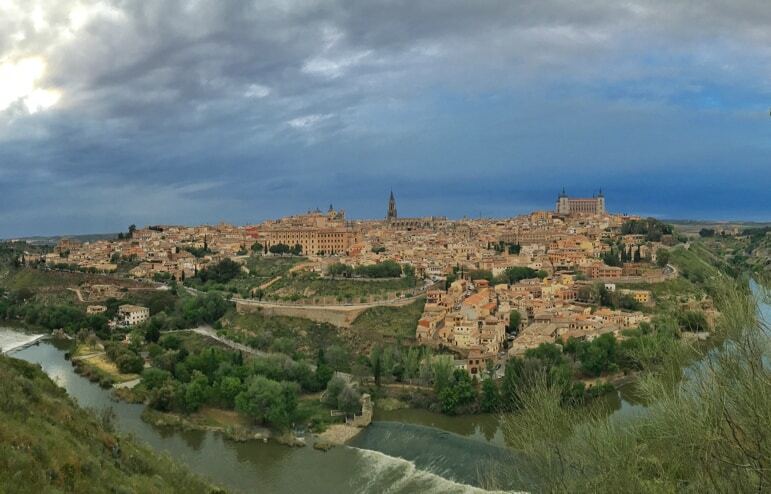 As Spain’s Capital of Gastronomy for 2016, a visit to Toledo is essential. Home to more than 180 restaurants, you won’t have to wander far for a fine dining experience. Opt for the degustation menu to experience an explosion of flavours, and at up to 75 per cent cheaper than European cities such as London, it won’t break the bank. If you are staying in the Old Town, give Restaurante Locum a try. 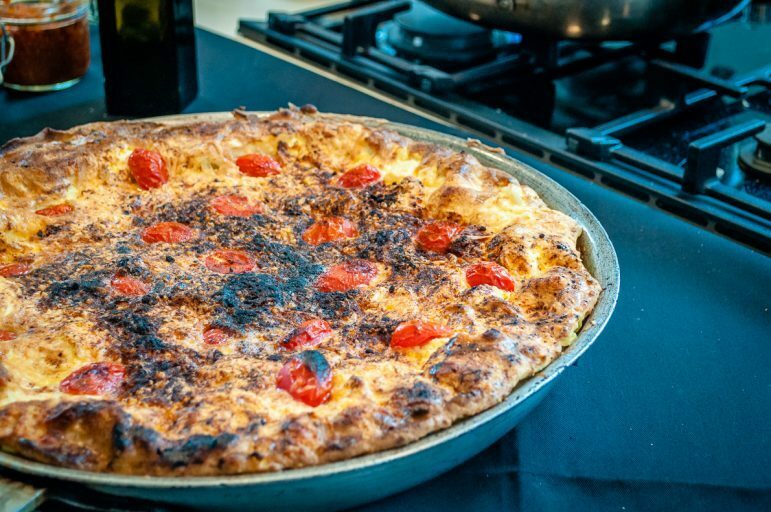 With food created to draw on the history of the region, combined with modern twists, it’s traditional dining that allows you to get to the culinary heart of Toledo. Ten minutes from the centre of town is Michelin-starred restaurant El Carmen de Montesión. With meals based on local ingredients, opt for the seasonal degustation menu to make the most of your experience. Delicately presented, the eight-course menu included roasted salmon with red miso and grapefruit, pluma de Iberica with black gnocchi and at €43 it made for a superb and very affordable meal. 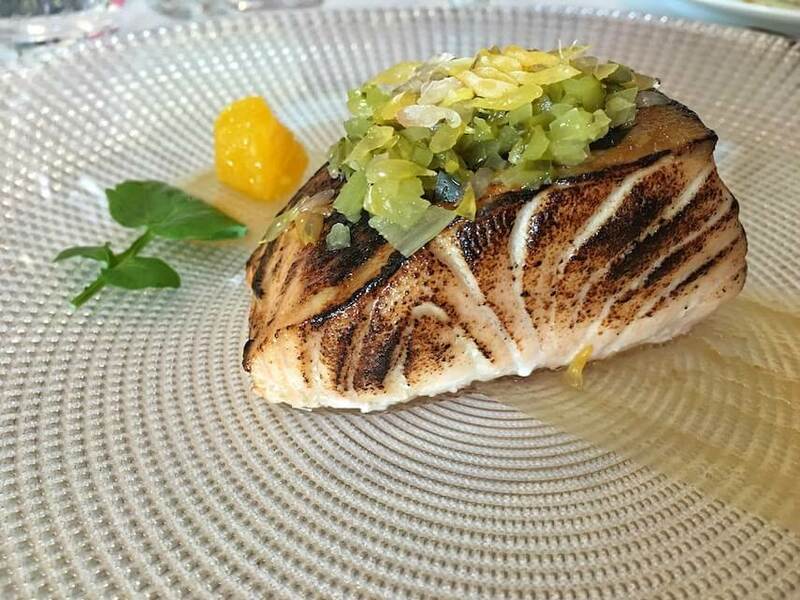 Tasting your way around Toledo, you will be surprised by the variety of settings and fusion of ingredients blended together to create impressive menus. 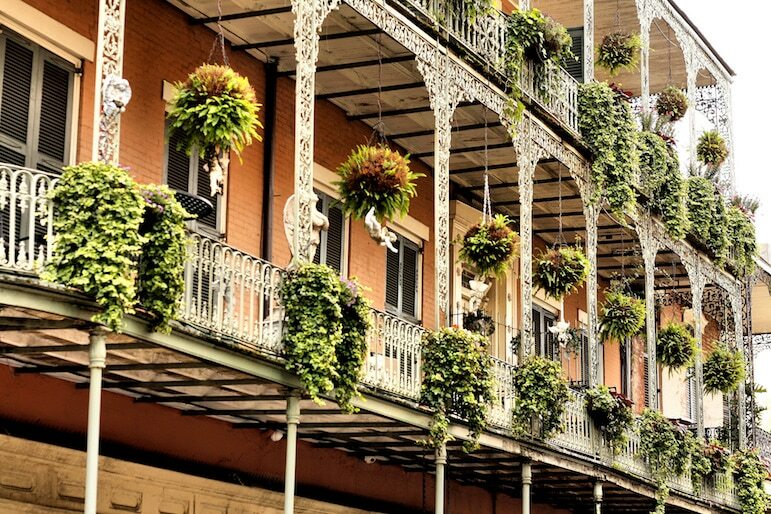 New Orleans is famed for its Creole and Cajun fare including seafood gumbos, etouffee, po-boy sandwiches and plenty of spices, placing the Louisiana city firmly on the food traveller’s map. On a recent visit, we enjoyed dinner at Muriel’s, on Jackson Square, in the heart of the French Quarter. And the food was fantastic. Starting with a juicy fried green tomatoes stack, it was served with a Gulf shrimp salad, tomato-bacon jam, rocket and a sauce remoulade – a mouth-watering combination that led us nicely to the main course. 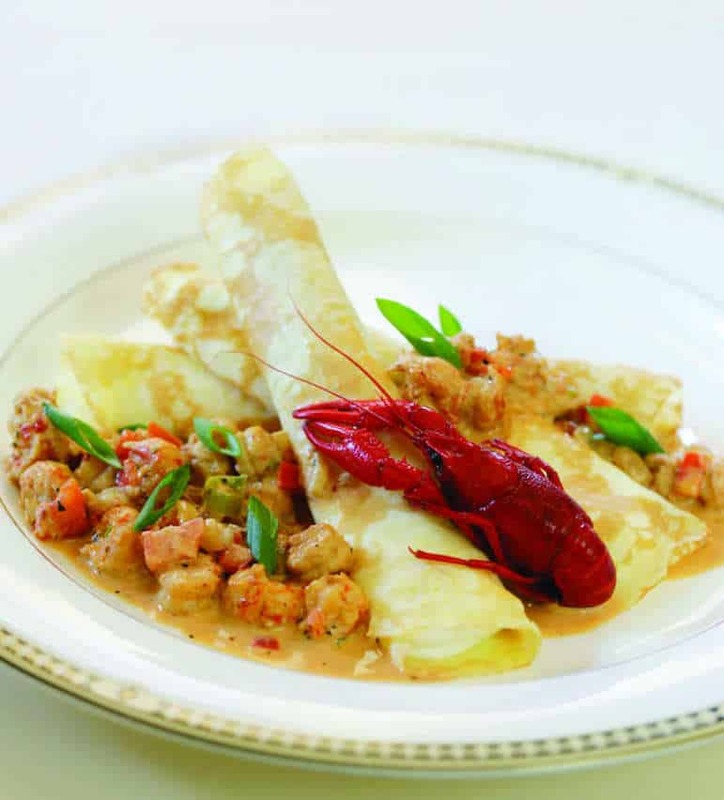 Muriel’s crawfish and goat cheese crepes were to die for, filled with a butter cream sauce of chardonnay wine, onion, tomato and bell pepper, it made a divine dish. Another great option for lunch or dinner is famed chef Emeril Lagasse’s casual eatery Nola. 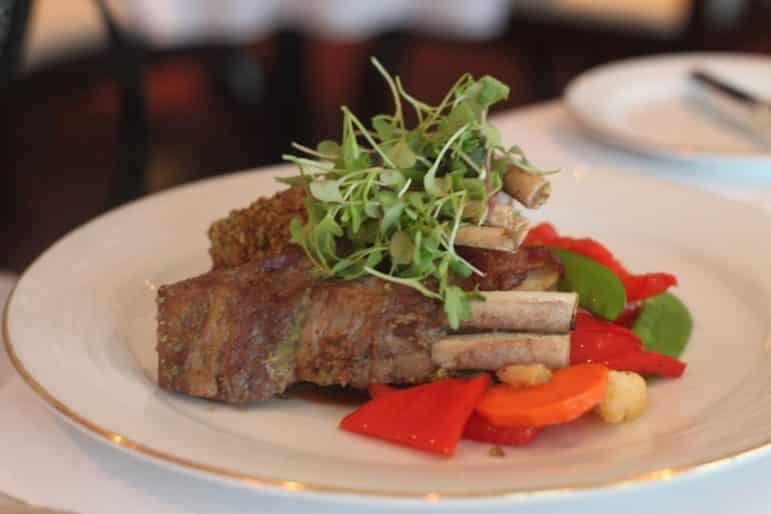 Dishing up an innovative fusion of Creole, Acadian and Southern-inspired dishes, the restaurant loves to showcase traditional Louisiana cooking. Using local ingredients with ethnic twists, the acclaimed restaurant is definitely one to take your taste buds for a tango. Alongside the food, don’t miss Nola’s cocktails, our favourites are pomegranate martini and a refreshing Nola Sangria for those steamy New Orleans nights. 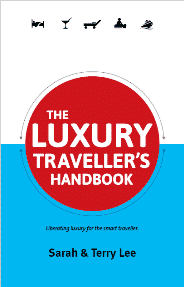 Sri Lanka is fast gaining appeal with food travellers. With stunning beaches, ancient Buddhist ruins and grand palaces, its culture is as exotic as its food scene. 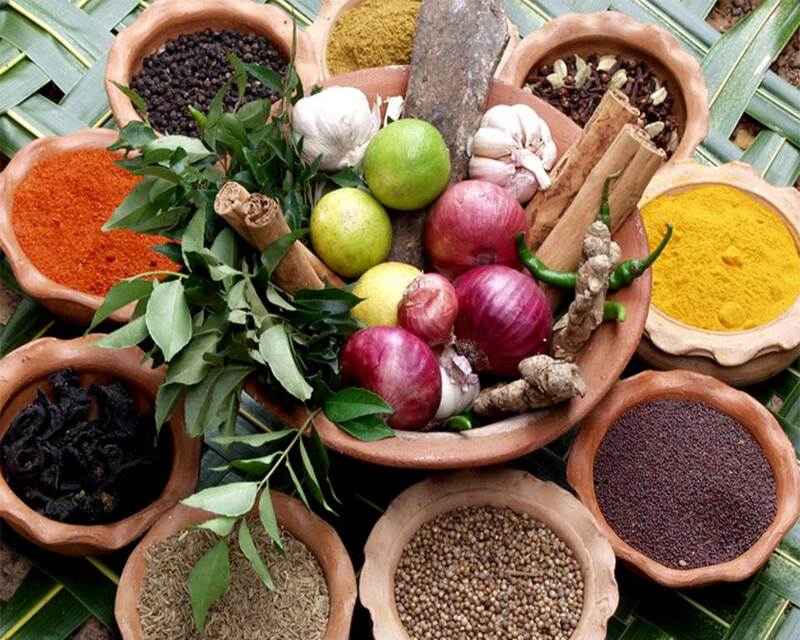 One of the original Spice Islands – pepper, cardamom, nutmeg and mace are still cultivated in the island’s spice gardens, shaping Sri Lankan cuisine. Curry lovers are spoilt for choice, with the heat scale ranging from mild to explosive. If you’re feeling ravenous, order the well-proportioned crab curry. The island’s crabs are same-day fresh and with delicate flesh, helping to absorb the spices perfectly for an almighty kick of heat. 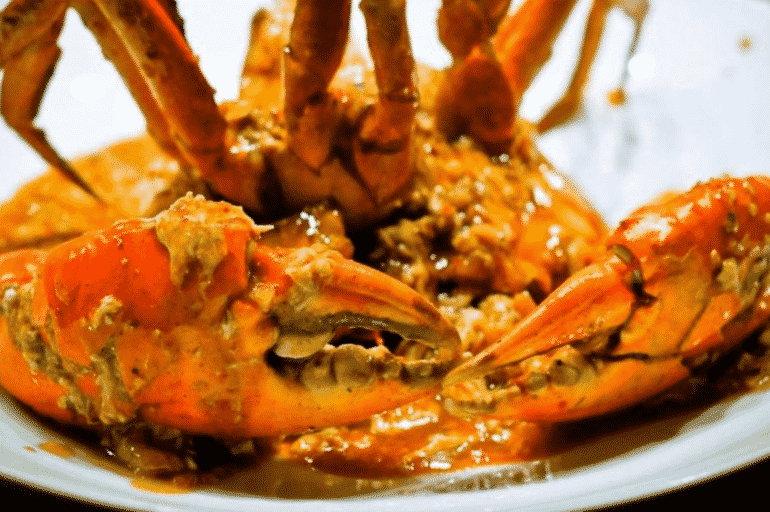 The award-winning Ministry of Crab, in Colombo, has been named as one of Asia’s best restaurants and noted for its succulent seafood and crab. You can even select what size of crustacean you would prefer, from half a kilo to the mammoth crabzilla! 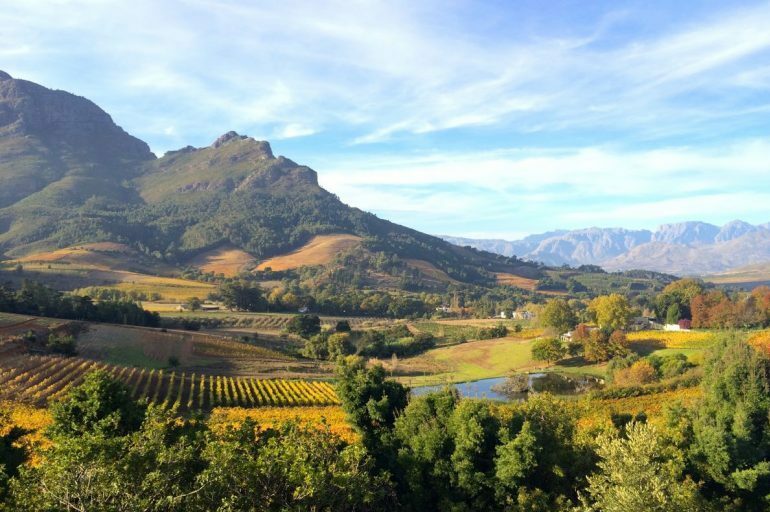 We have written in-depth about our love of Stellenbosch from our travels around the South African wine region. However it’s not the fine wines which have catapulted Stellenbosch into our top seven food destinations, but the many excellent dishes we paired our wines with. From a sparkling wine omelette for breakfast with celebrity chef Ken Forrester, to creative menus including the 2013 Spice Route Mouverde served with fish in a laksa foam, carrots and cashew nuts at Makaron. The combinations do sound bizarre, but they worked so wonderfully together to tantalized our taste buds. And that’s just the food. With stunning landscapes to absorb while dining and the opportunity to learn all about the history and personalities that have shaped the story of South Africa’s wines, eating out in Stellenbosch is a tasty adventure. Churrasco is prominent in Latin American cuisine. Beef steaks and other meats are slowly cooked before being sliced and served directly at your table. Available in the region’s many steakhouses (churrascarias), the all-you-can-eat buffet style will delight meat lovers. 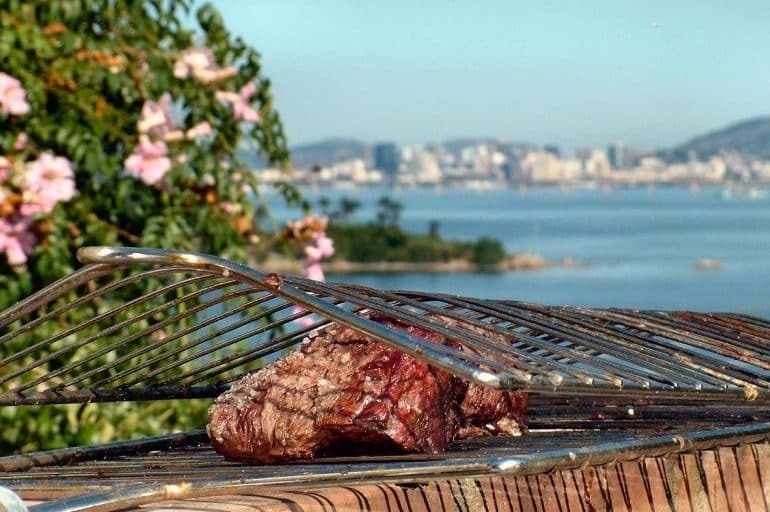 Popular in Argentina, Bolivia, Brazil, Chile, Colombia, Guatemala, Nicaragua and Uruguay, you will have many opportunities to sample the perfectly cooked and rich flavours of churrasco on your travels. Sao Paulo has a well-established culinary scene, with the thriving Brazilian city catering to a wide range of tastes and budgets. Churrascaria Vento Haragano exudes elegance. With wines and meats that have won numerous awards, the restaurant has decadent surroundings for a special meal. Opt for the gourmet speciality, the succulent wild boar served with a tropical fruit jam and grilled mozzarella straight from the barbecue, a hit with locals and tourists. 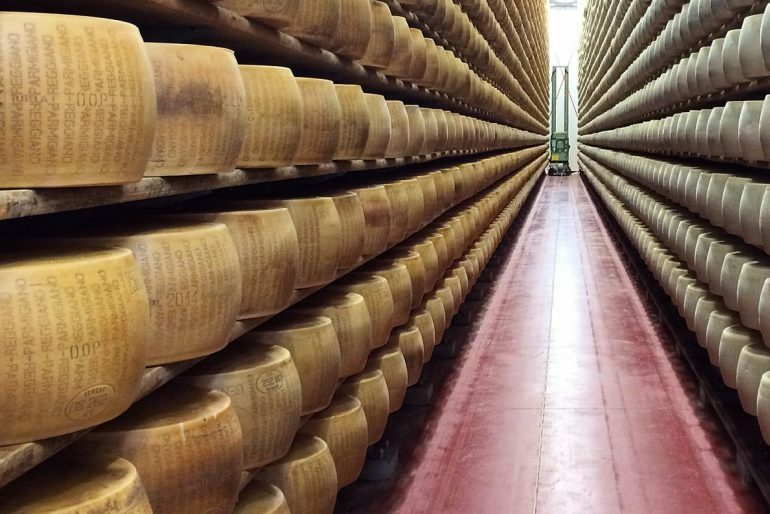 A food feature without mention of Italy is just unthinkable and Emilia-Romagna is a favourite. A region in northern Italy, it’s highly regarded for its rich gastronomy – from Michelin-starred restaurants to traditional local dishes and some of Italy’s most famous produce – parma ham, parmesan cheese, balsamic vinegar and more. Picture well-stocked platters of cold cuts including salami, Parma ham and mortadella, and giant wheels of parmesan cheese. 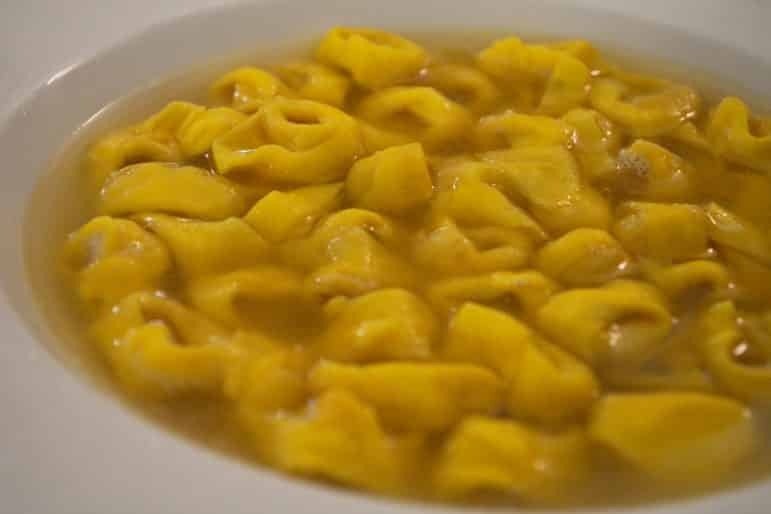 Tortellini is one of the most traditional pasta dishes of Bologna. Freshly rolled pasta is filled with a mixture of slowly cooked meat mixed with spices and mortadella sausage. Rather than being smothered in sauce, tortellini is served in a light broth to fully enjoy the subtle flavours. Bellissimo! Seafood lovers have an overwhelming choice in Charlottetown, Prince Edward Island and people are very passionate about food here – which is reason alone to visit. And what better way to sample Canadian dishes, than at the Culinary Institute of Canada which trains some of Canada’s finest chefs. The school’s Lucy Maud Dining Room is a fine dining restaurant, with glowing reviews, which has dishes prepared by the school’s students. Here you’ll find dishes from steamed mussels with chorizo to sensational racks of lamb. 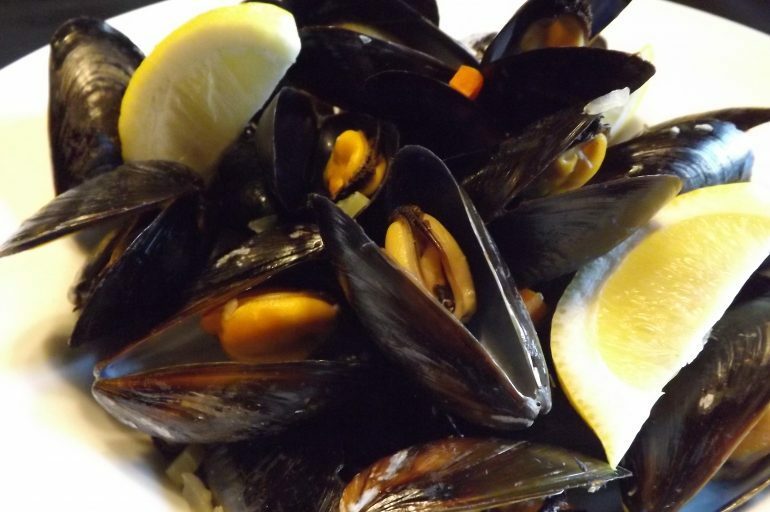 Across town, the Claddagh Oyster House is a local favourite for its delicious seafood and great service. We like the sound of the Oysters Rockefeller, a dish of fresh Malpeque oysters topped with fennel, bacon, spinach, cream and parmesan – ooh la la! Have more destinations to add to the list? 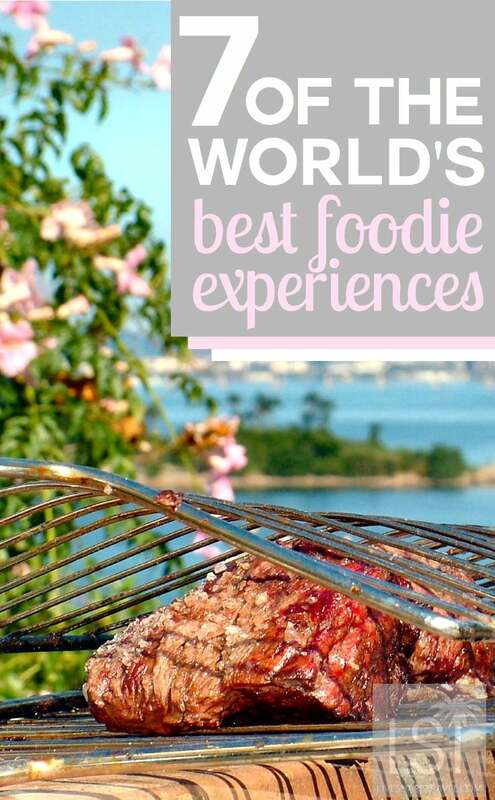 Where have you enjoyed the best food in the world? Some images used here are licensed under Creative Commons 2.0: Michael Stern, Phil Roeder, Amila Tennakoon, SantaRosa OLD SKOOL and Pug Girl.